The Mini Sturgis event brings as many as 10,000 people to Cruisers in Post Falls. 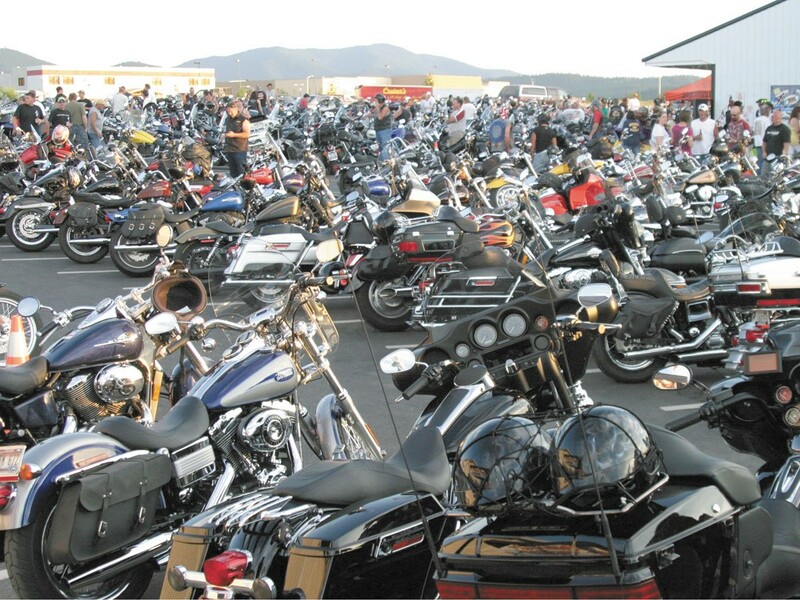 This weekend motorcycles will be roaring through Cruisers’ Biker Bar and Grill in Post Falls. This is meant literally — there’s a road that allows you to drive your hot rod right through the center of the bar. Now in its eighth year, Mini Sturgis started out as a 30-person party and has since grown exponentially. From July 26-28, Cruisers Biker Bar and Grill now becomes a gathering ground for 10,000 bikers and babes. The smaller event takes its cues from — and serves as an introduction to — the National Sturgis Rally, so expect to see burn-out pits, tattoos and beautiful bikes. Showing off the hardware is part of the fun. Event co-organizer Sheri Herberholz says what the two celebrations really have in common is an unfailing sense of camaraderie. There’s no question Mini Sturgis is the place to be for bike enthusiasts, but whether Cruisers has the capacity to hold all their “brothers” is up for debate. Local hotels are sold out as people from as far away as the Netherlands come to show their Mini Sturgis support. It’s a well-kept secret that the Pacific Northwest is a hotbed of motorcycle culture, but Herberholz insists motorcycles are just getting more popular and their riders are becoming more diverse.